According to Gartner, the Internet of Things (IoT) will grow to 26 billion interconnected devices by 2020. This means plenty of unchartered territory for a mobile carrier industry looking to keep up with this growing trend. So, what’s the best way to adapt to the industry-wide changes that’ll inevitably continue as IoT becomes more integrated into mobile? Make sure you understand those trends that have already emerged, and where they’re likely to go from here. As consumer demand for increased connectivity in daily life continues to skyrocket, so does the demand for devices that support it. 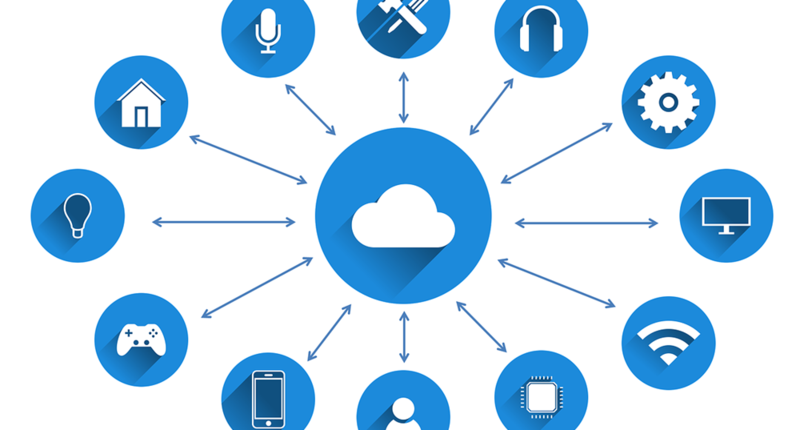 Innovative hardware is definitely at the forefront of the IoT revolution, which means mobile carriers need to grab the latest smart devices with the right connectivity sensors in order to stay ahead of the curve. Of course, with any new device comes the potential for failure. Partnering with the right warranty provider to prepare consumers for any malfunctions is crucial. IoT is also causing changes for mobile carriers behind the scenes. Increased app and data usage means the need for more cellular and WiFi capacity to accommodate this uptick. As new applications roll out, the performance of cloud technology is also critical in order to keep pace with both network and IoT platform functionalities. Carriers that want to remain competitive will need to make these changes to their infrastructure in order to keep up. Probably one of the biggest impacts of current IoT trends on the mobile industry is the ability to use big data to gain insights on customer preferences and usage patterns. IoT-connected mobile devices create interactions that produce data reflecting real-time customer behavior. This allows carriers to understand their clientele on a deeper level, resulting in adjustments to inventory and changes in the marketing of products and services. Leveraging customer-driven data leads to more tailored interactions and richer customer relationships.